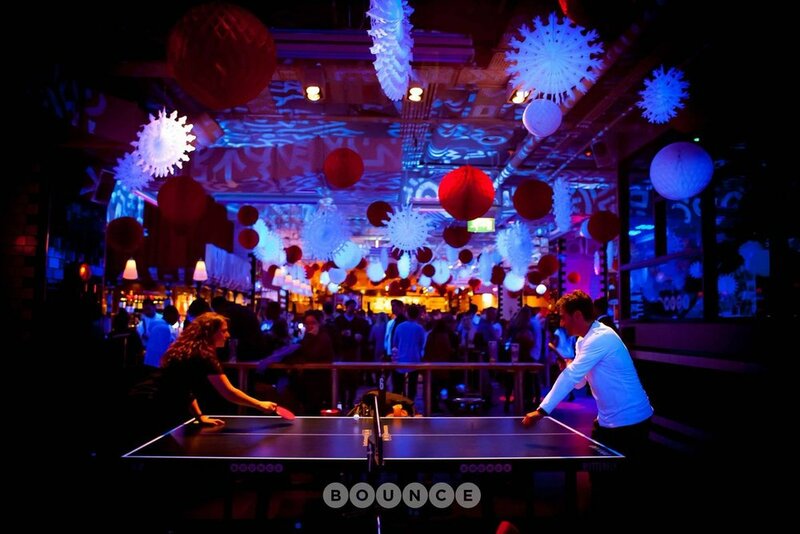 Bounce is one of London’s best know bars, with its neon lights, delicious cocktails and of course their signature ping pong tables. 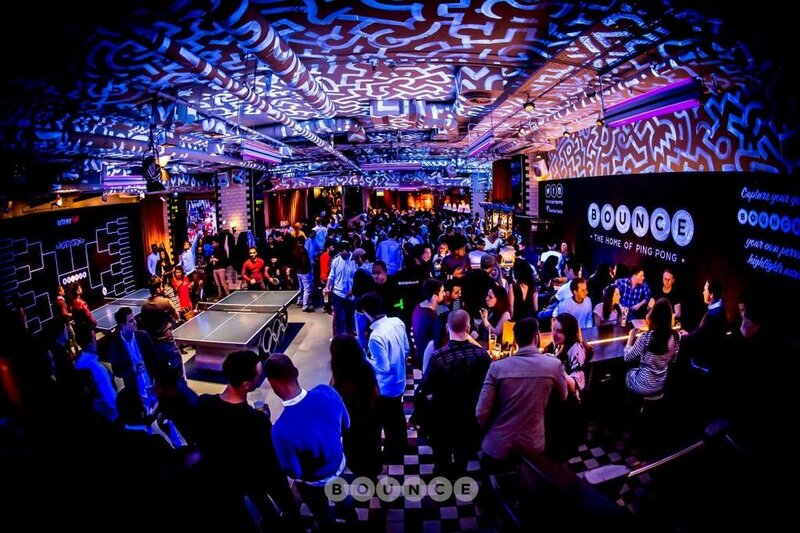 We managed to catch up with Bounce’s Head of Comms to find out more about the famous venue. Tell us about your job My team and I look after everything at Bounce that isn’t venue operations, which basically means any contact you can have with the brand or with the company as a guest or client, without actually being inside the venue. This includes marketing, PR, digital media, ratings and reviews, bookings, event planning, sales, guest liaison and general brand management. They keep us busy! What’s your daily routine like? I don’t have a routine, no two days are ever the same. Most of my time goes into supporting the team and meeting up with them to ensure the correct strategies and decision-making processes are being applied. Bounce is an innovative company with some really creative minds, so we are always exploring new opportunities. It’s very fast-paced behind the scenes. What artists are you listening to at the moment? Right now, I’m listening to Protoje and artists like Andra Day or Leon Bridges. I’m also very excited that A Tribe Called Quest are about to release their first album in almost 20 years! Why do you like working in Shoreditch? I have worked in and around Shoreditch in different capacities for many years – I love the vivacity and diversity of the area. You get an authentic sense of creativity and liberalism that often seems feigned in a lot of other ‘trendy’ London locations. I genuinely enjoy being in this side of town. What is your favourite place to visit in the Square Mile? I like cocktails, so I love the Nightjar on City Road of course, as well as Worship Street Whistling Shop. There’s also a cracking little bar called Loves Company around the corner from our club that has a great team of mixologists. Are there any gigs you’re looking forward to? I’ve just heard Incognito are playing at The Jazz Café in Camden at the end of December, that’s quite cool. But I don’t have a ticket yet!